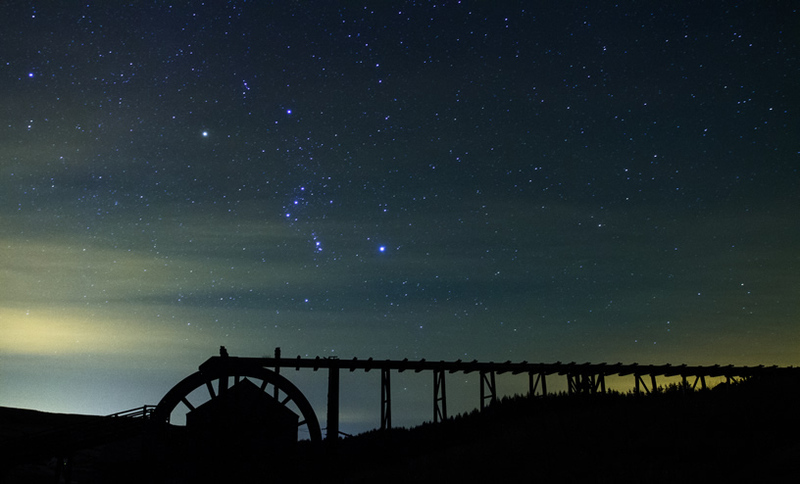 The county is home to 11 Dark Sky Discovery Sites. What can you see under our skies? Most of the UK’s population live in densely populated and light polluted urban areas. They see a handful of stars through an orange glow. In the Durham Dales and North Pennines AONB your eyes can feast on up to 2,000 at any one time; the furthest object you can see with your naked eye is the Andromeda Galaxy – a vast island of stars very similar to our own Milky Way. The Milky Way cannot be seen from built up areas. In fact, 80% of us have never seen it. But in the Durham Dales and North Pennines AONB, you can see it in all its glory. Use binoculars and you will see its arms stretch out on both sides from a bright central core – this amazing object is 2.5 million light years away. Meteor showers are also best viewed from dark locations. 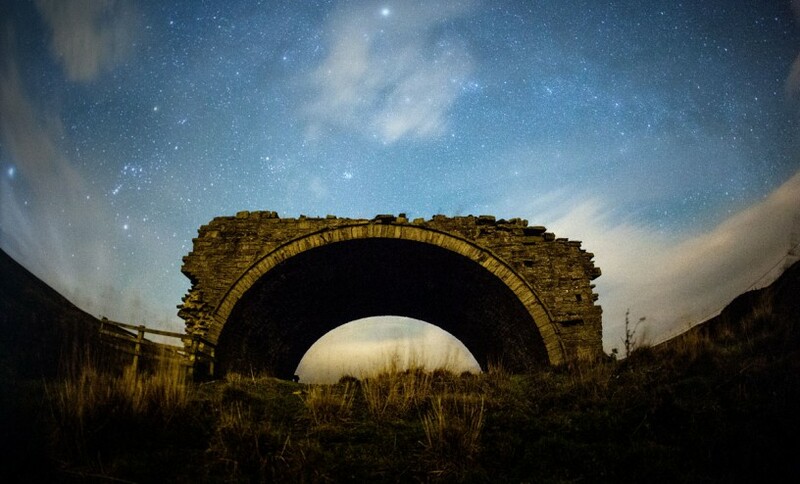 These ‘shooting stars’ are grains of dust from the tails of comets burning up when they enter the Earth’s atmosphere and the North Pennines AONB is one of the best place in England to see them.